Fall, Thanksgiving, Halloween: Alphabet Cards for All Things Fall. Fall is a beautiful, colorful time of the year. 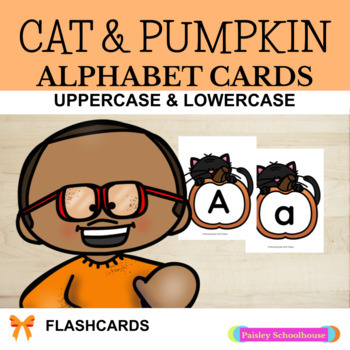 These cute Pumpkin and Cat-Themed alphabet cards are perfect for the season. However, they are so cute, I think you could be used any time. I love alphabet cards, especially themed alphabet cards! They are such an easy way to add to a theme. Thank You for Visiting Planning Success!